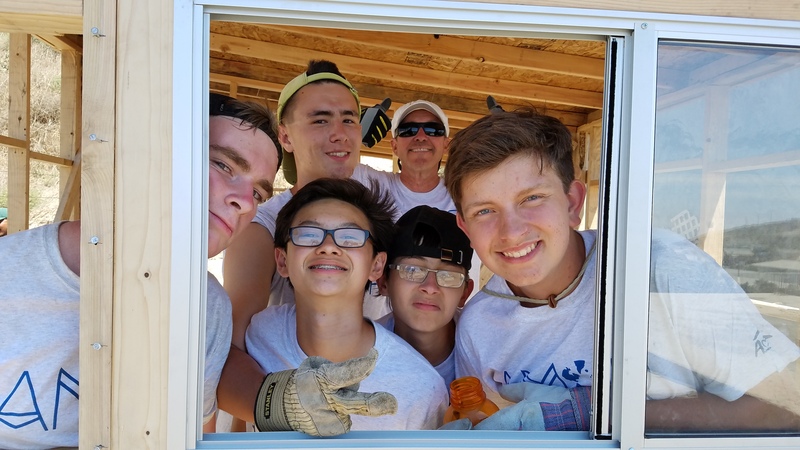 What is a mission trip? 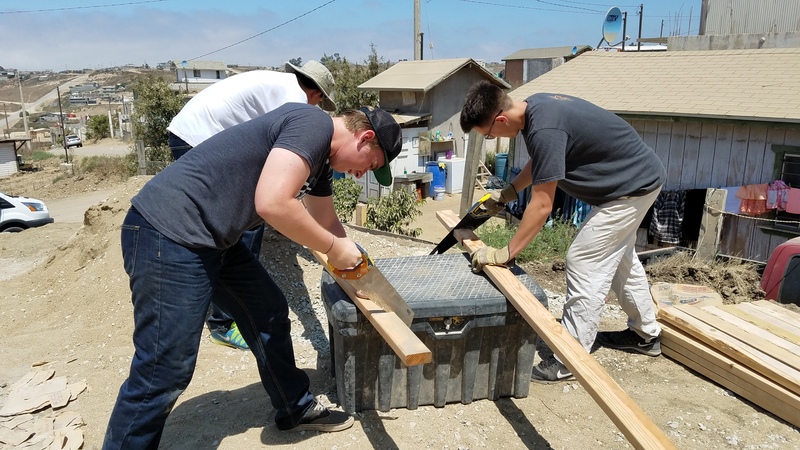 High school students have the opportunity each summer to serve others in need through mission trips. 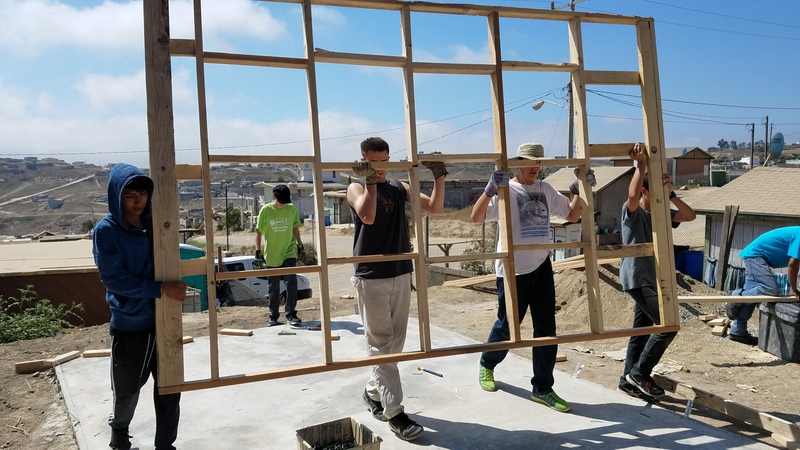 A mission trip is not a vacation. It’s a specific time in your life to serving others in need in the name of Jesus Christ. 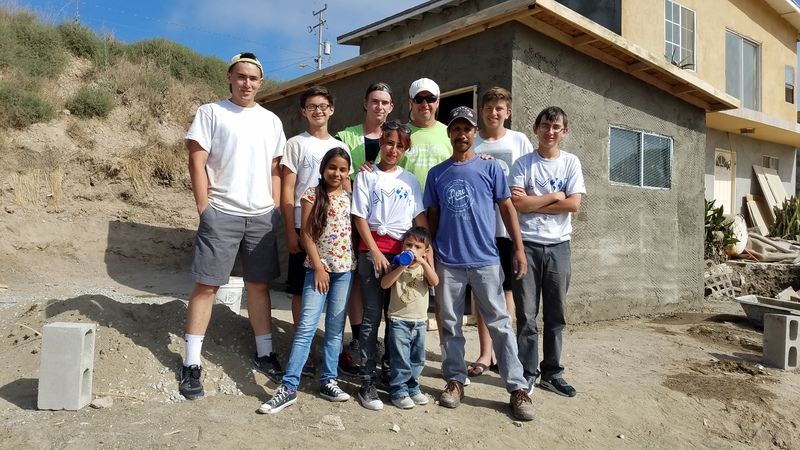 A mission trip is about putting the needs of others before you own. It’s a chance to be challenged, to grow, and to meet new people you would have never known before! Going on a mission trip takes sacrifice. No one said serving was easy. Serving others usually means sacrificing our time and even money to make a real difference in their lives. You might need to give up creature comforts, like your own bed, or work more to raise a little extra money. However, the blessings from a mission trip often out way any financial or physical challenges! 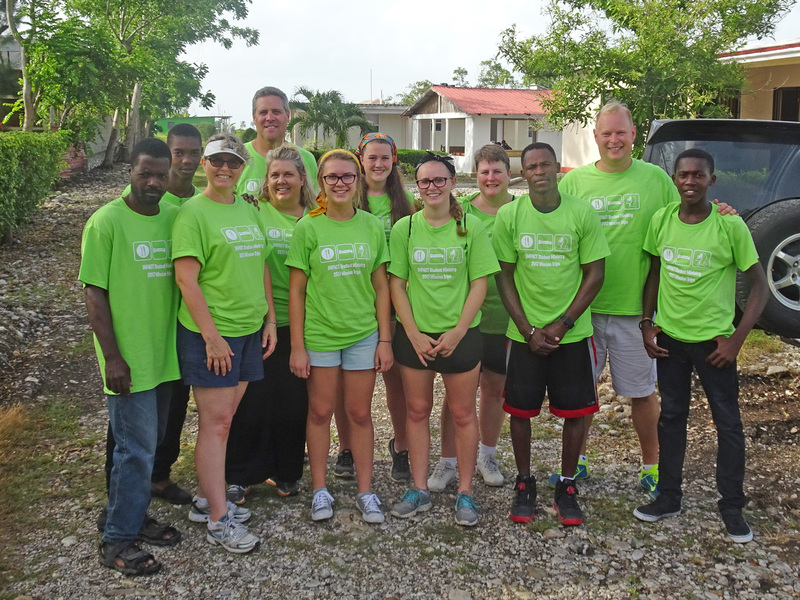 This summer, we offer two unique mission trip experiences for our high school students. 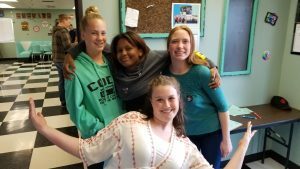 Work: Lead Vacation Bible Schools, teach computer and English skills, and more! 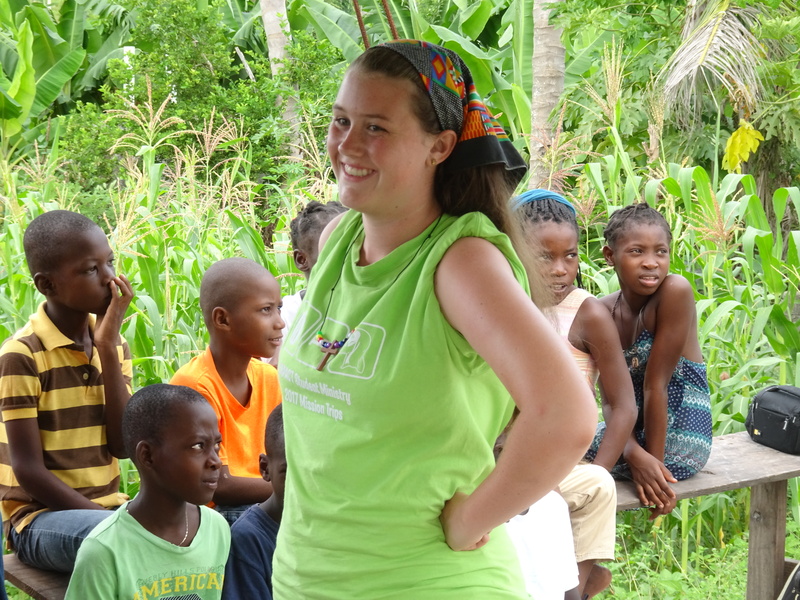 Use this link to register for the Haiti Mission Trip. A $100 deposit is required at the time of registration. Work: Help rebuild homes damaged from Hurricane Harvey. Expect physical work like painting, landscaping, and lifting. Use this link to register for the Houston Mission Trip. A $100 deposit is required for all students at the time of registration. Each year, high school students, their parents, and interested adults are invited a Mission Trips Information Meeting to learn more about our summer mission trips. It’s a great time to ask questions and to learn about the details of each trip to help you decide which one might be a fit for you! No commitment needs to be made at that time. Both students and their parents are asked to attend. Typically, this meeting happens in January-February each year. The 2018 Mission Trip Information Meeting will be held on Sunday, February 18 at 5pm in the MODJ. What is a Prep Meeting? Students and trip leaders gather before the Mission Trip to begin to prepare the group for the work ahead. The Prep Meetings help prepare our hearts and minds for service. 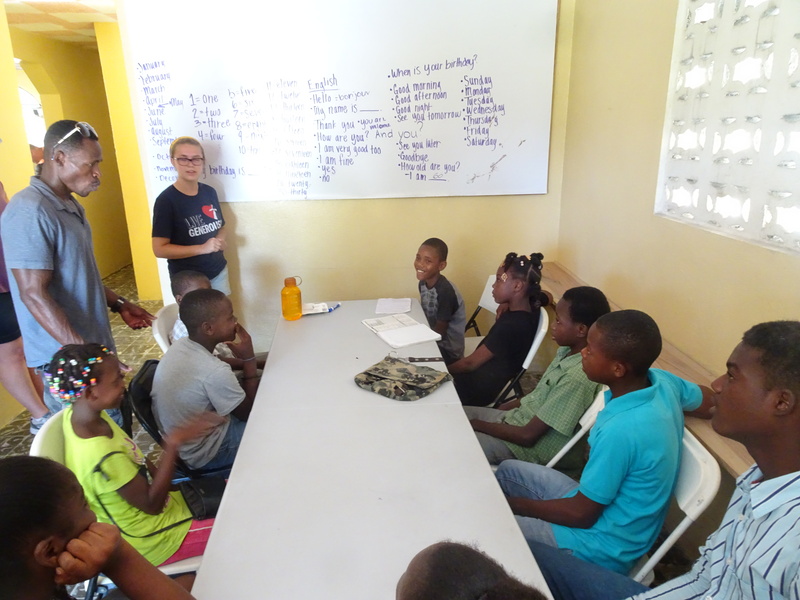 Depending upon the type of mission trip, there may be up to three Prep Meetings before the Mission Trip. Parents are not required to attend, unless they are also serving on the mission trip. The Prep Meetings are for students and the adult trip leaders. All high school students who have completed their freshmen year of high school may attend. Adult leaders are also encouraged and asked to serve. Adults should be aware they will be working with students who may not have the experience and wisdom on work sites that an adult might in some situations. College students are also welcome to attend, but should speak with the DCE or trip leader about their role on the mission trip. The cost for each mission trip varies trip to trip. 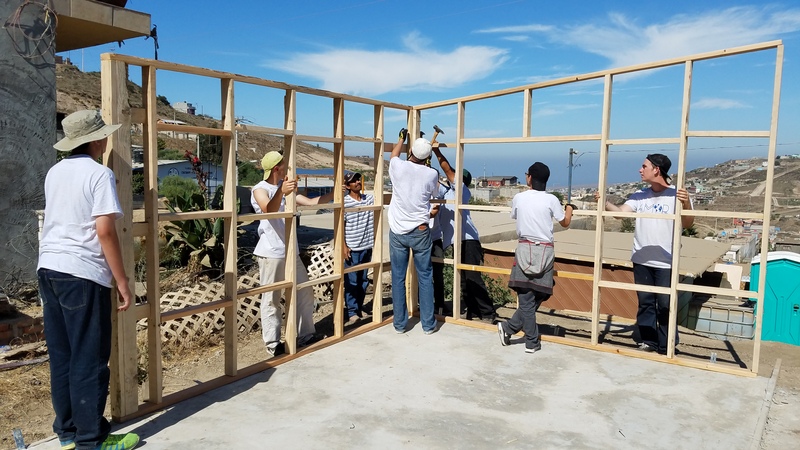 Mission trips taken in the United States are usually less expensive simply because the cost of travel (renting a van versus airfare) is cheaper. Trips to Haiti will cost more due to air travel and the extra expenses associated with serving in Haiti. Scholarships are available on an “as needed” basis. Please talk to DCE Tim Kaufmann privately if this is a need or a concern. We want all students who have a desire to serve to go! A deposit is required with your mission trip registration to reserve your spot on the team! Error: Error validating access token: Session has expired on Saturday, 06-Apr-19 16:44:08 PDT. The current time is Thursday, 25-Apr-19 15:46:00 PDT.